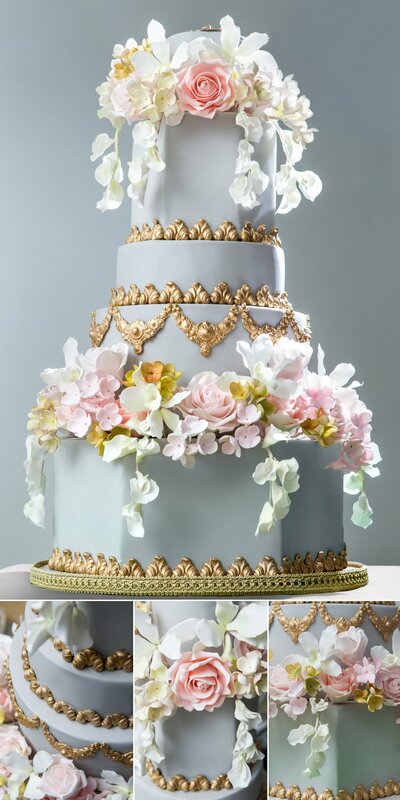 No wedding is complete without a wedding cake, so we were delighted to be asked to do the cake photography for esteemed cake maker Elizabeth Solaru and her book, Opulencia. 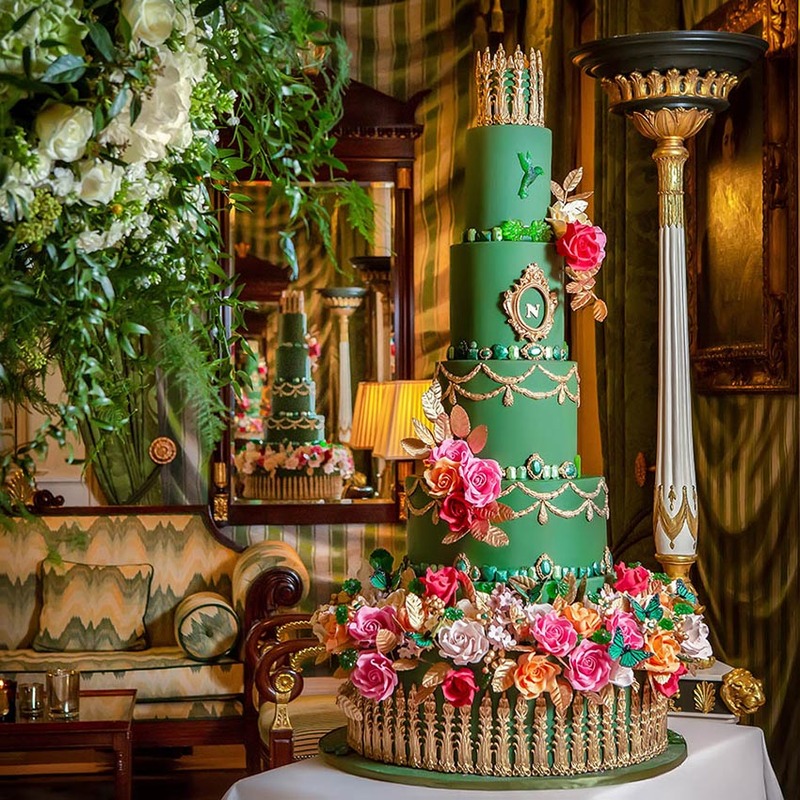 Elizabeth’s s Cake Emporium is one of the UK’s leading cake makers, with her high-end creations being recognisable for their fine detail. 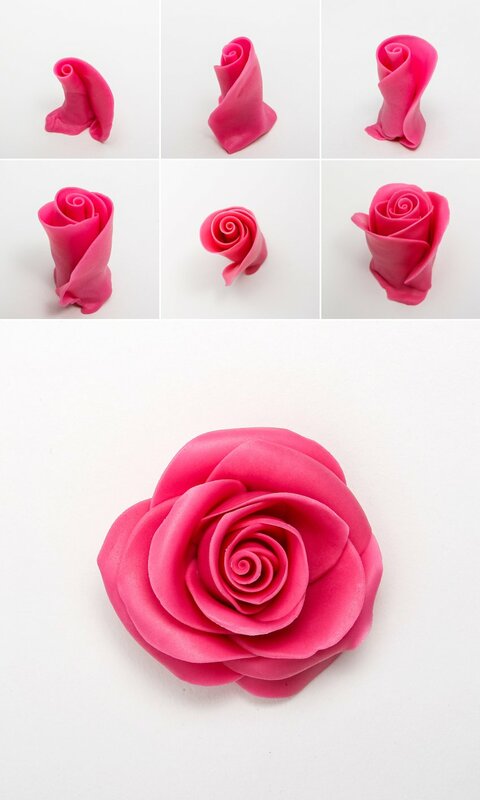 The way she and her team transform simple ingredients into incredibly realistic yet edible flowers, jewels and pearls is nothing short of amazing. It will come as no surprise that food photography is completely different to wedding photography, not least because the subject of the photograph is still. 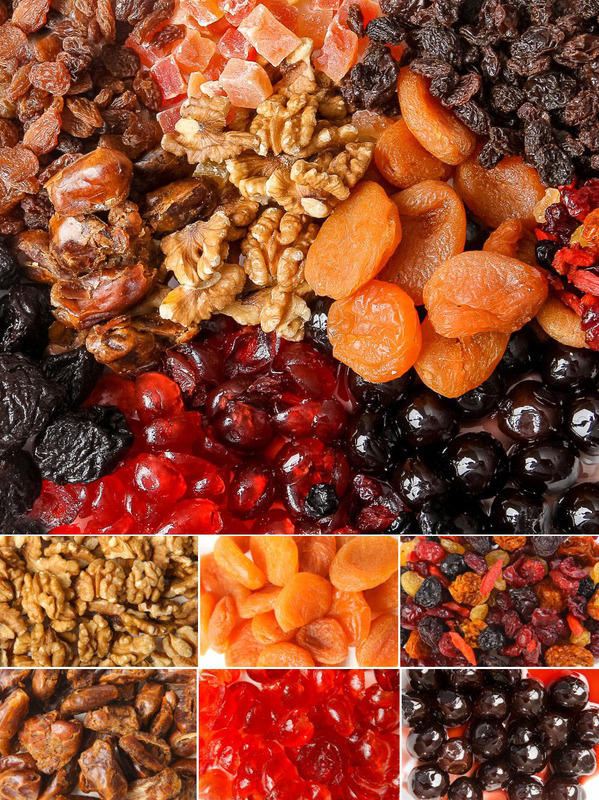 However, food photography brings a different set of challenges. We usually only shoot a few photos of one cake in context of a wedding day, and it was exciting to have the opportunity to put our skills to good use and make these incredible cakes the focal point of each photo. 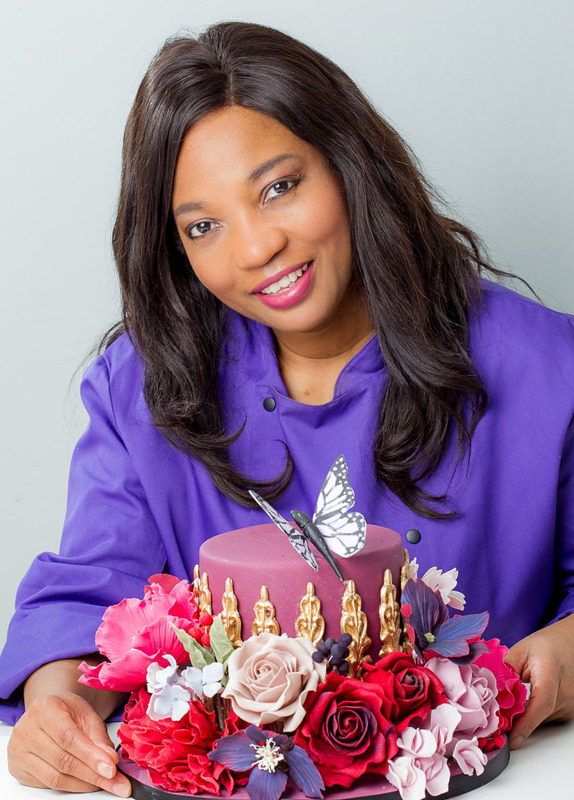 Opulencia focuses on the skill of artisan cake decorating particularly sugarcraft, which is what Elizabeth is renowned for. The book carefully details each step of the process that starts with sugar and ends with a work of art so that readers can follow along at home or in their own cake-decorating business, and transform their cakes into a beautiful dessert people won’t know whether to eat or admire! ECE is the cutting edge of wedding cake trends. 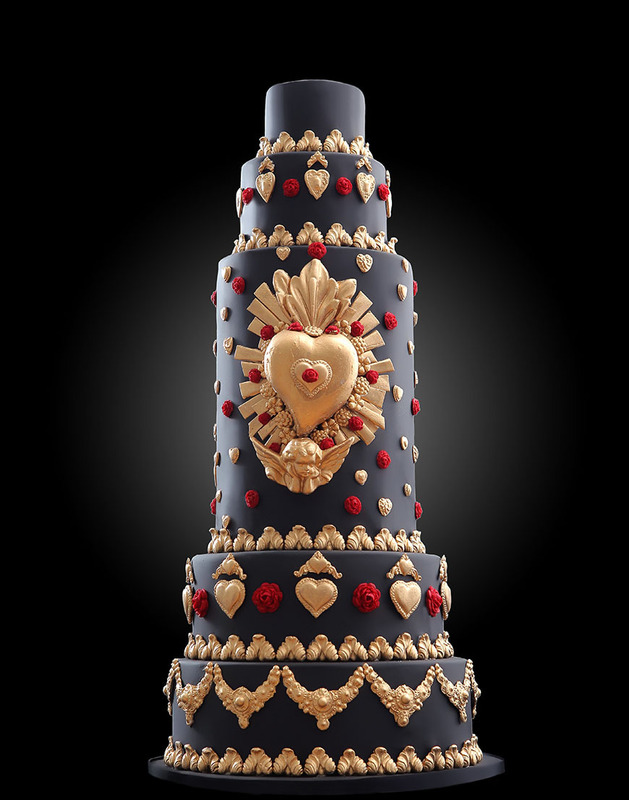 She is always looking forward, anticipating that brides and grooms who approach her about a wedding cake want a centrepiece that is unique and memorable in its own right. 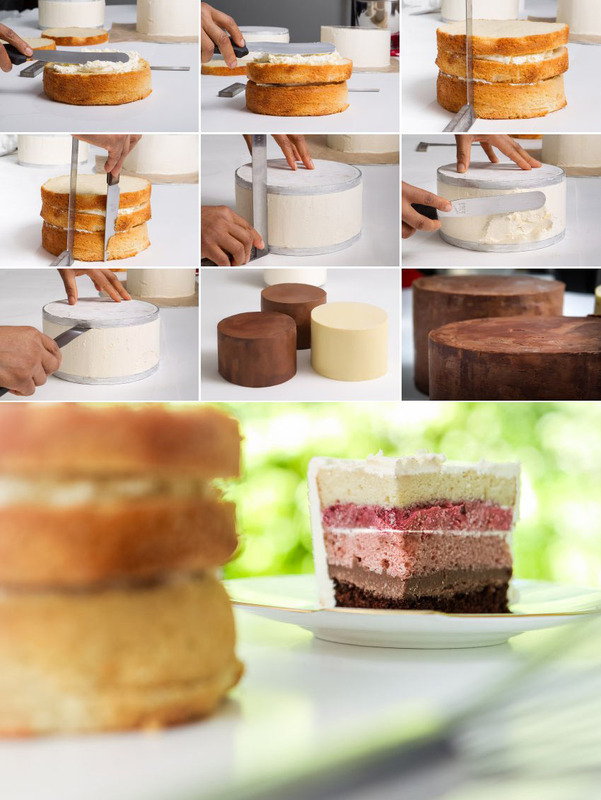 The use of buttercream is one of the strongest wedding cake trends. 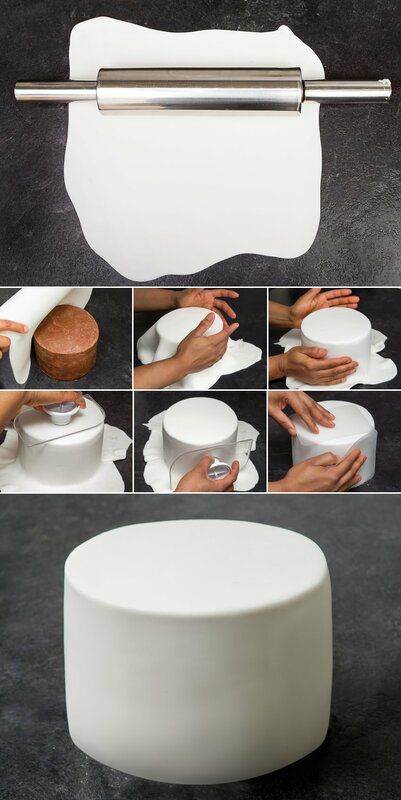 The modern take is to apply the buttercream so that it looks as smooth as fondant, rather than leave it with a textured finish as we have seen on cakes in previous years. 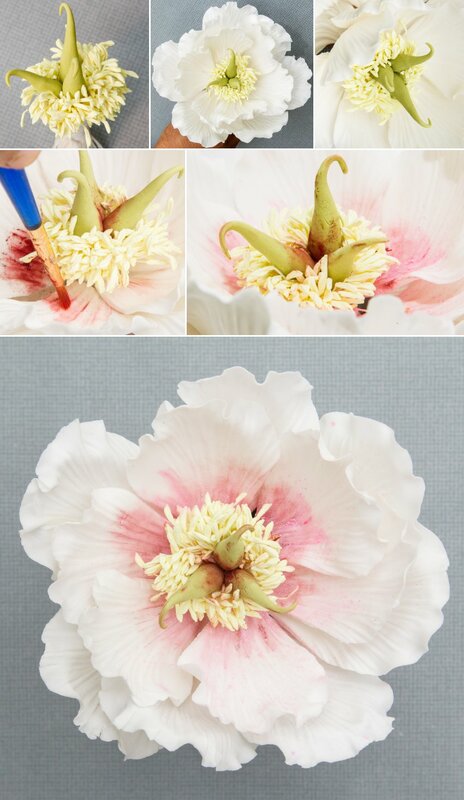 Wedding cake trends will continue to be floral, with blowsy sugarcraft blooms complementing hand painted decorations done so skillfully you will hardly believe they are edible. Gold and rose-gold remain popular accent colours, with metallic paint and gold leaf becoming more prevalent; and a matt finish is replacing the glossy surfaces which were in favour last year. 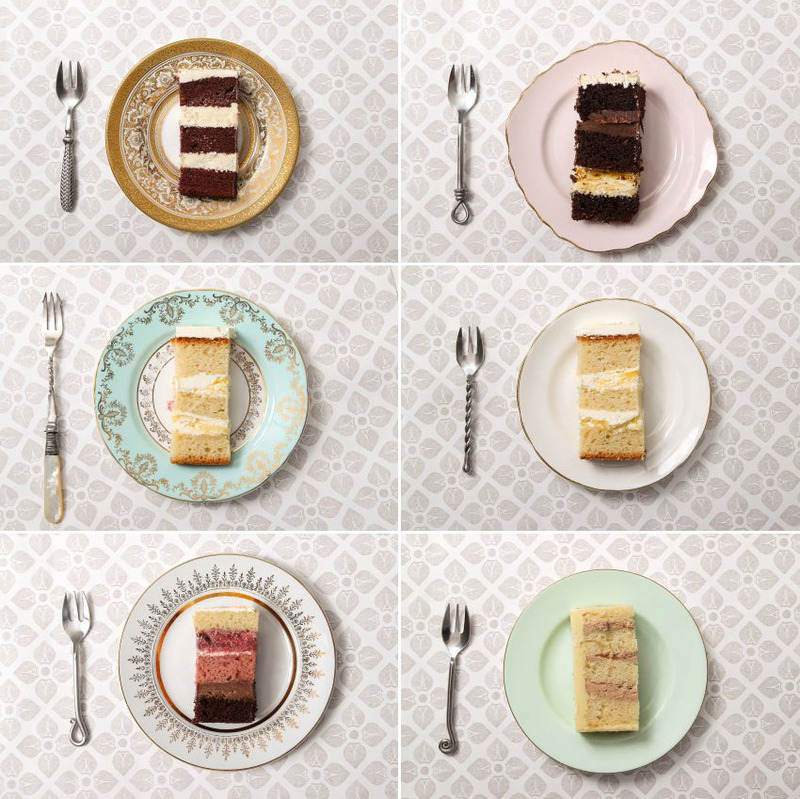 Here are some cake photography tips to help you take the perfect Instagram-worthy photos: Use soft studio light. This might not always be possible depending on the time of day and the position of the cake in the venue, but it tends to give fewer shadows and a better result. Take note of what, or who, is in the background – you do not want anything to distract the viewer’s eye from the cake. Take photos from a few different angles. Sometimes you can see more detail when a picture is taken slightly from above or the side, rather than directly from the front. If you know who the cake maker is, remember to tag or mention them when you share the photo. Wedding suppliers, including photographers and cake makers, get a lot of work via word-of-mouth and appreciate recommendations. 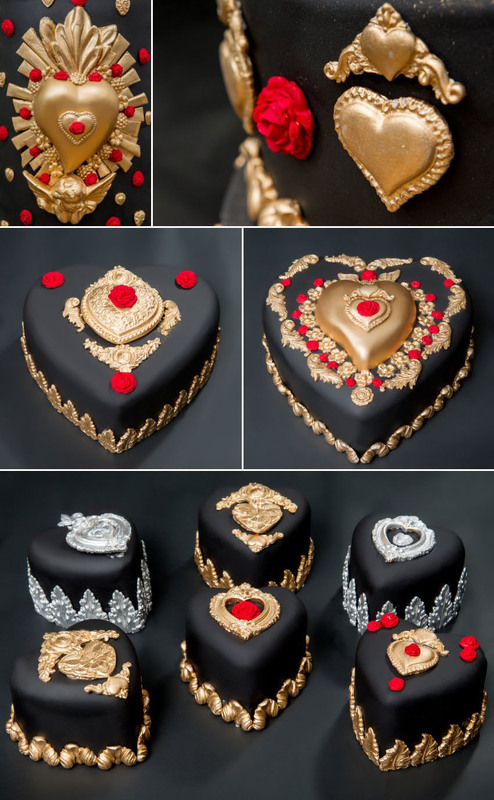 You do not need to be a cake maker to appreciate the beauty in Elizabeth Solaru’s cakes! 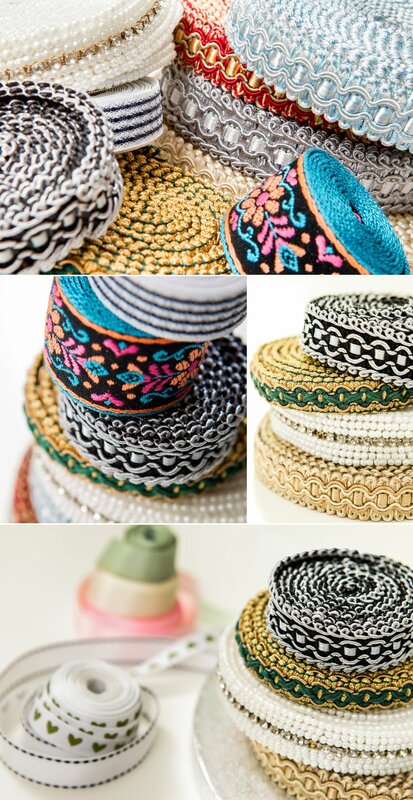 You can find out more about Opulencia on her website.